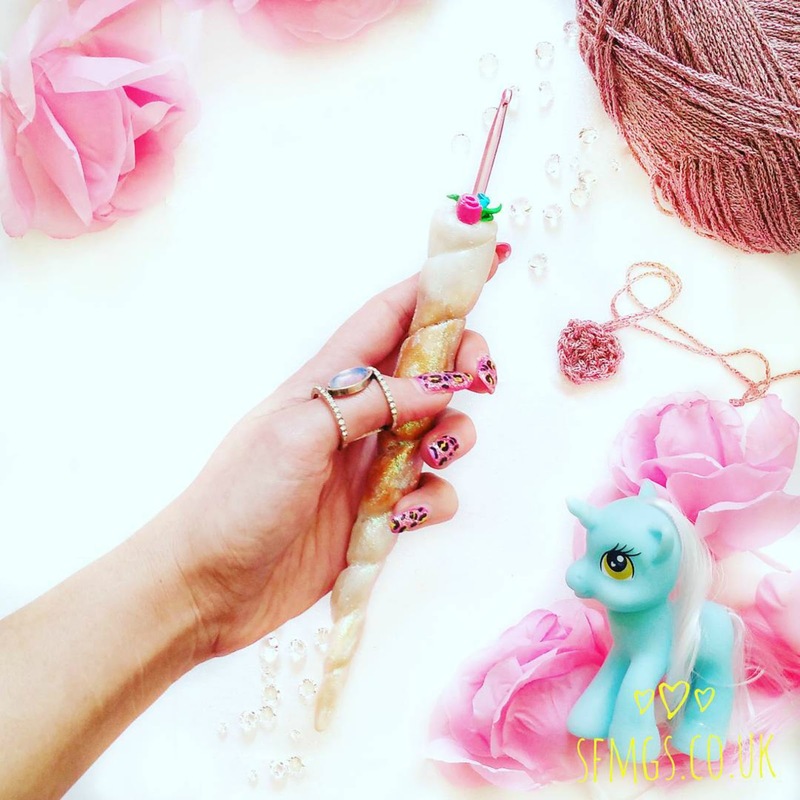 Add a little magic and sparkle fun to your crochet projects with handmade ergonomic one-of-a-kind SFMGS polymer clay Unicorn Horn crochet hooks with pretty floral detail - available now on Etsy. 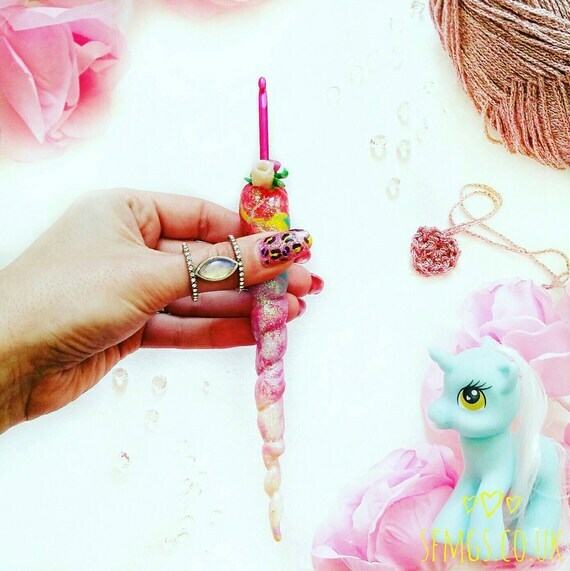 Unicorn Horn Crochet Hook - £20 plus P&P - get yours by clicking here! 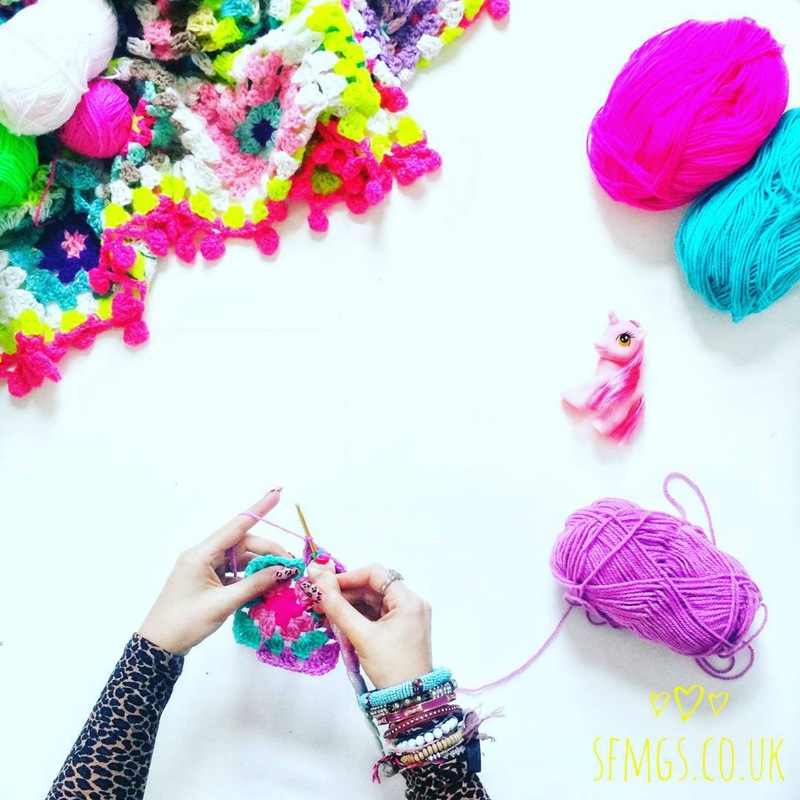 Designed for easy, enjoyable and smooth stitches. 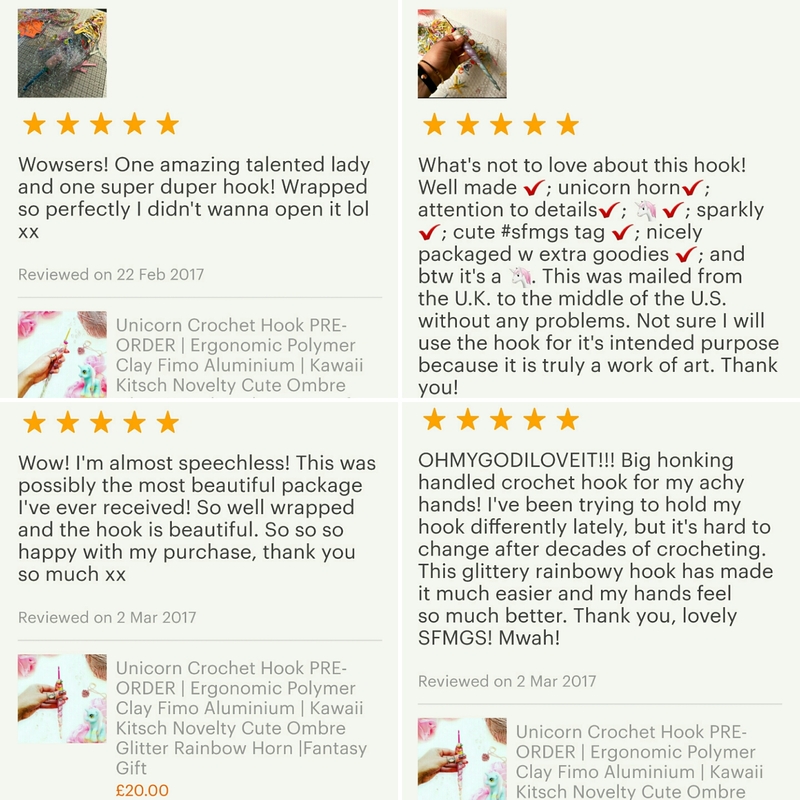 Ergonomic hooks can alleviate some of those annoying hand-cramps of gripping little thin metal hooks to help you get to the last round before bed faster and easier. Hand-scultped, no two are ever exactly the same... and that's awesome!! 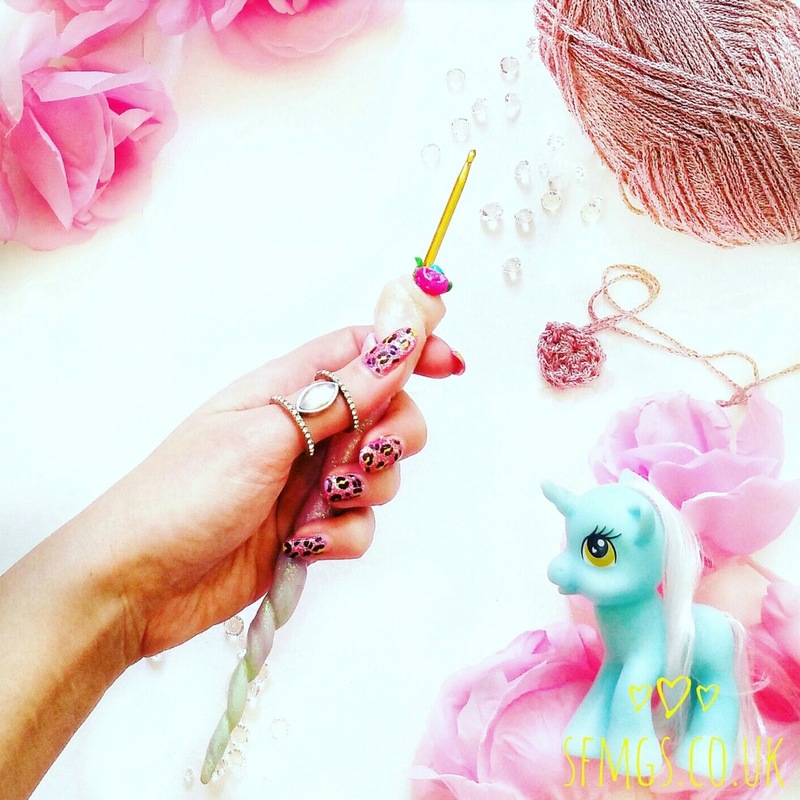 Durable and protected with a varnish and glazed with glitter for all the sparkle fun. Guaranteed to put a smile on your face. Pretty, hand-blended ombre colourways and made with love, each one is embellished with hand scultped delicate roses and leaves. 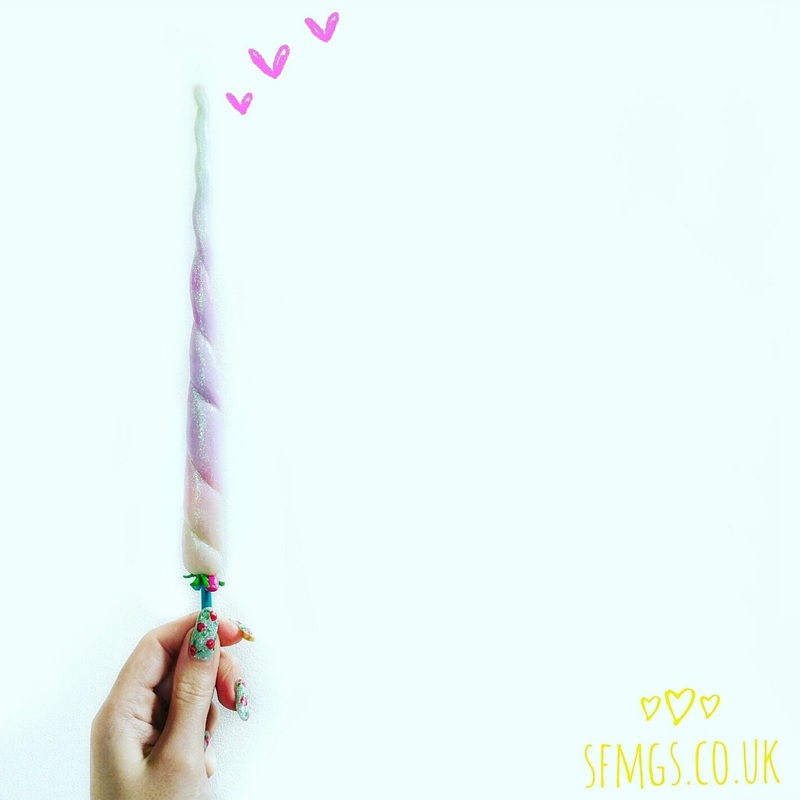 See what some of my customers have already said about their new magical unicorn horn crochet hooks below.... and check out the #SFMGSswoon tag on Instagram to see them in action! Custom colourways available on request, just ask!! 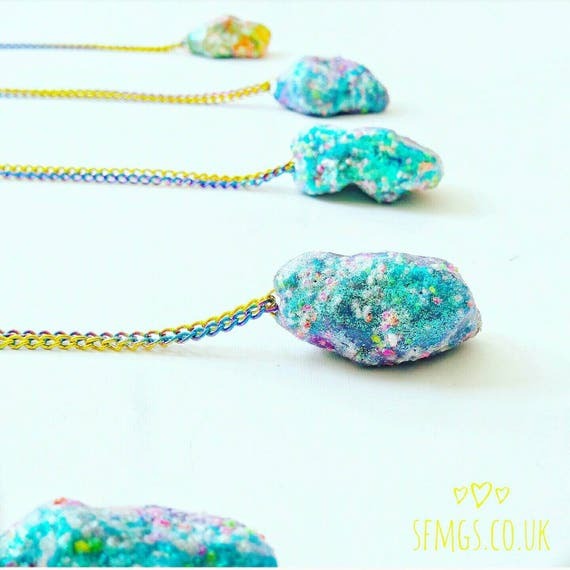 If you love unicorns as much as me, check out the new SFMGS Unicorn Poop jewellery range, part of the new sister account to @sfmgs, @sfmgs.elements.. available now on Etsy.